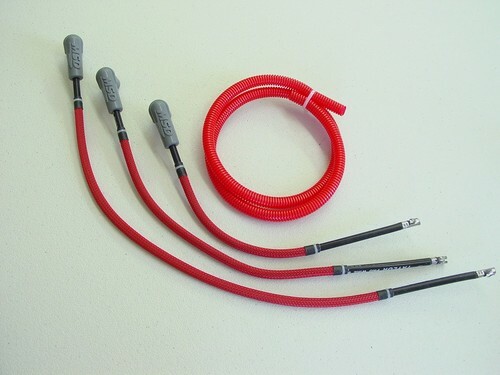 New plug wires set constructed with stranded core 8mm silicone jacket reinforced wire. Please email us to purchase, we will send a paypal invoice right away. 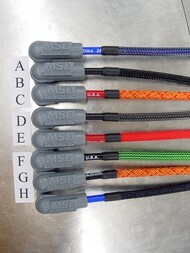 We can make custom colors on request.